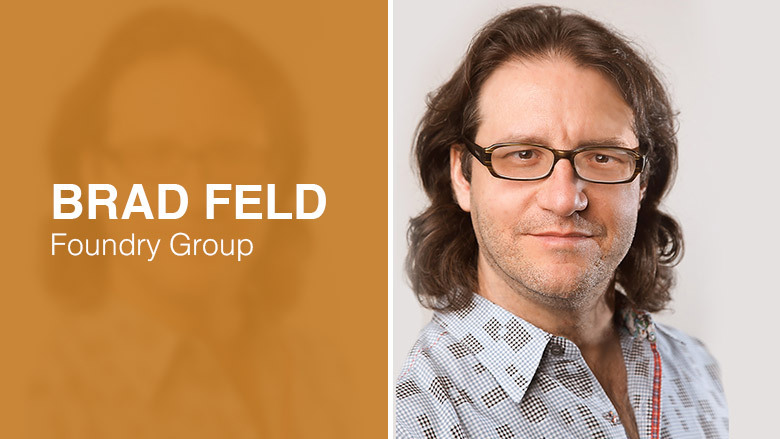 A managing director at early-stage venture capital firm Foundry Group, Feld has invested in companies like Mattermark, Rover.com and littleBits. But he's also helping to shape the future of tech in other ways. He serves as chairman at the National Center for Women and Information Technology, and is a passionate advocate for high-skilled immigration reform. He is also co-founder of Techstars, which now has 22 different accelerator programs around the world. "Travel more, young man. I'm very comfortable in the U.S. and Europe, but I feel completely out of place in the rest of the world, mostly because I never spent time outside the U.S. and Europe until I was in my 30's."